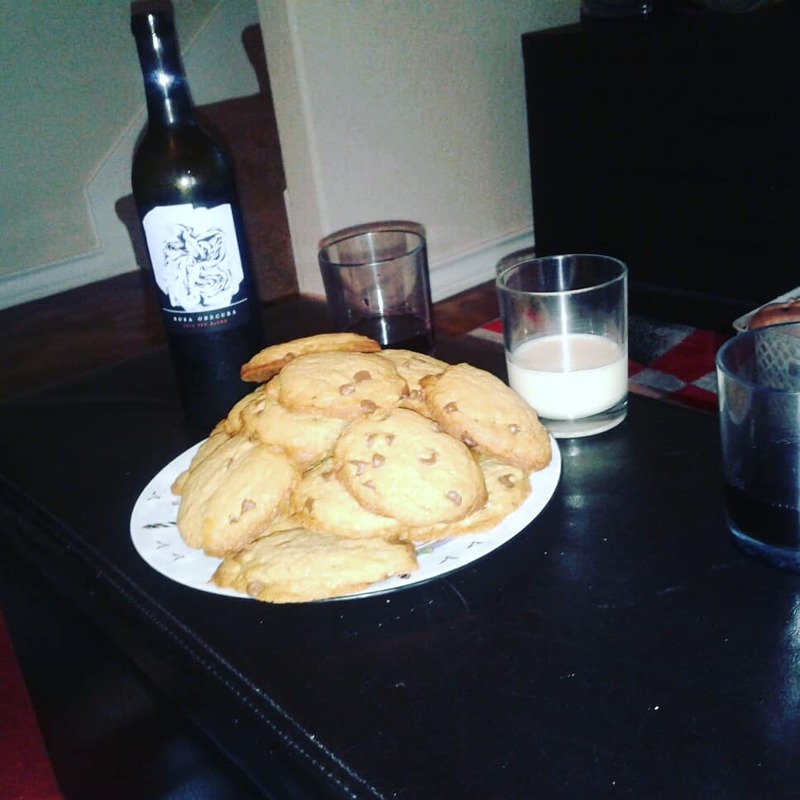 Winc Review by Emily Terrell | Winc Wine Will Spoil You Every Month, Starting With $22 Off Your 1st Month! National Wine Day came and went, but the party doesn't have to end there... You could be drinking a bottle or more every month for as little as $13 a bottle. 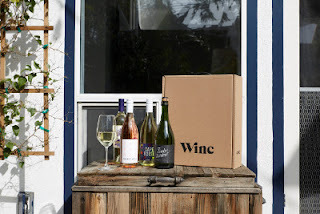 Winc is more than just a wine subscription club. After a couple of guys got together, who shared the belief that everyone deserved to have access to fine wines that were easier to get and enjoy, Winc was born. In 2012, this California-based concept emerged. And with it, a great time! I am by no means a wine sommelier (someone who really knows wine). I've had wines bought at the grocery store a couple times. The first time... I couldn't choke down the first glass. If I drink alcohol or liquors, it is typically a fruity beverage of some sort. And not often. So I would be the last person to know what wines are best and what they are paired with. But Winc has me covered. Trust Winc to guide you through the wining and dining process! They ask questions that are simple to show you what wines they think will work best for you. In addition, they have details on their wine pages that allow you to know what foods to pair with it. What to expect from the flavors. What temperatures work best. I greatly appreciated it. 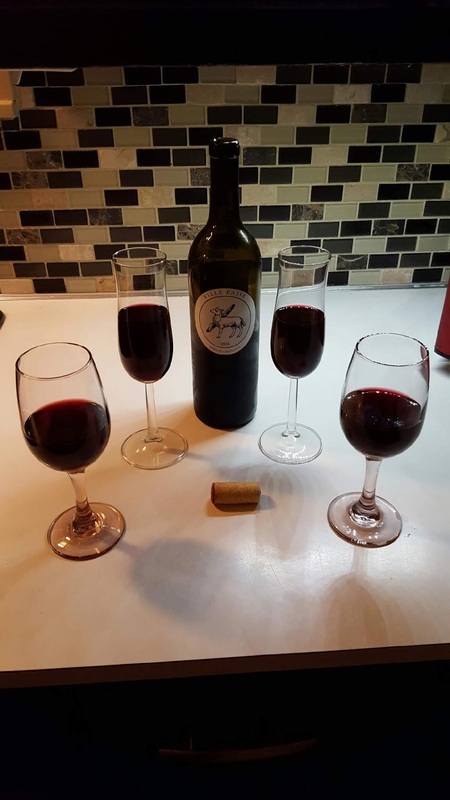 Rosa Obscura, Ville Basse Merlot, Finke's Widow Sparkling White and Funk Zone White. My husband and I tried the Funk Zone White. Sadly, neither he or I were fans. There is a slight sweet taste followed by strong bitterness. That is because this one is a "dry" wine. Very dry. 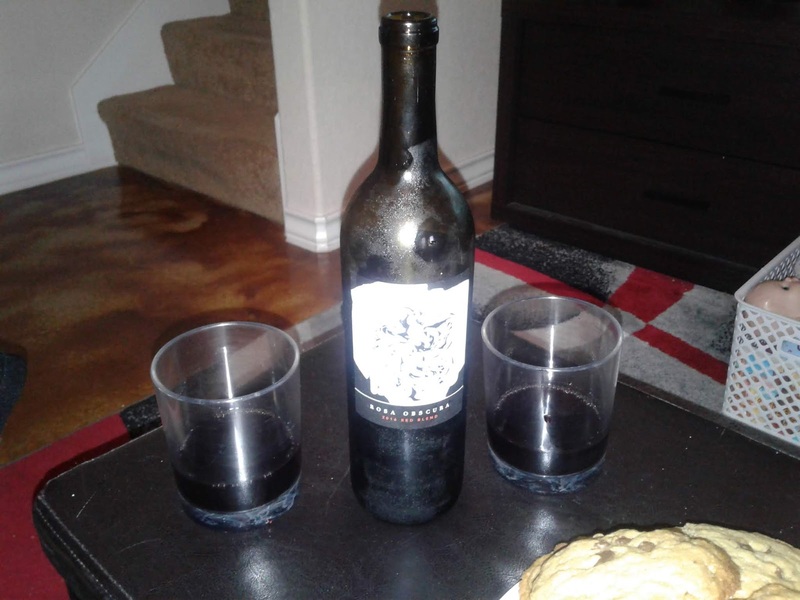 We drank a glass together and then added fruit juice to the rest to finish it off. We both agreed that we are more into sweet beverages. We decided to save the Rosa Obscura for the mini vacation we received, courtesy of my Mother and Sister-in-laws. Thanks to them, we had a kid-free week this summer. Perfect time to pop the cork and put our feet up! Especially after taking a 7 mile trek in 103 degree heat... We had it after dinner with a plate of chocolate chip cookies. I'm starting to see why the French dip their sweet treats into wine. It actually pairs quite well! Though I'm still a milk and cookies kind of girl. This one has a sweeter aroma. It was also easier to drink this one than the previous ones. Slightly sweeter taste with an unknown after taste. 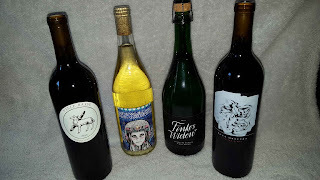 Winc is a great way to try new wines without breaking the bank. They start at $13 a bottle. And there is a great variety to choose from. Plus, if you get 4 or more bottles, shipping is free! If you haven't checked recently, shipping fees have been on the rise again. So get cuts when and where you can. From the day it was shipped to when I got it was 5 days. I love quick shipping! I also appreciated that they were well packed. You are advised to send it to your place of work or make sure that someone 21 or older is there to receive and sign for the package. Whether you are big on wines or just want some for special occasions, or if you are just up for everyday drinking, Winc has you covered. Save $22 on your first months subscription! 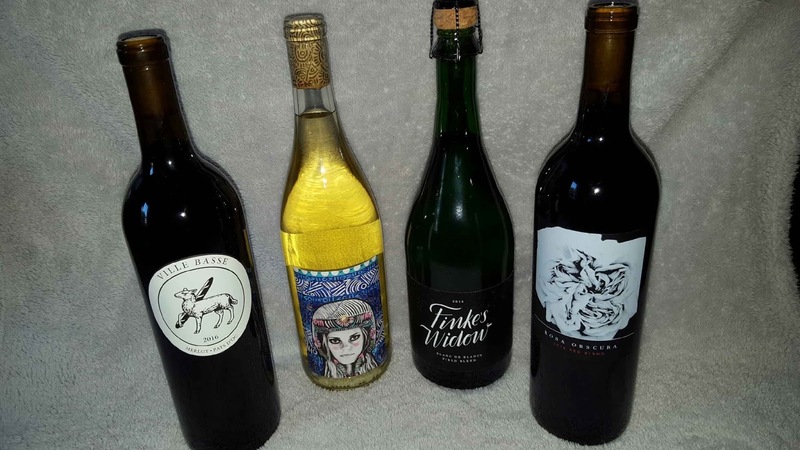 Winc is unable to ship wine to P.O. mailboxes or to the following states: Alabama, Alaska, Arkansas, Delaware, Hawaii, Kentucky, Michigan, Mississippi, Oklahoma, Rhode Island, South Dakota and Utah. All creators must be 21+. What was the best wine you have ever tried? ?